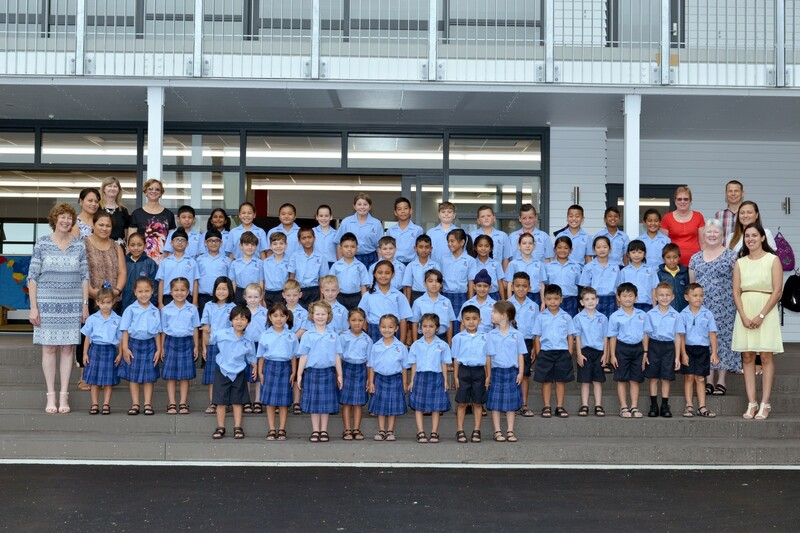 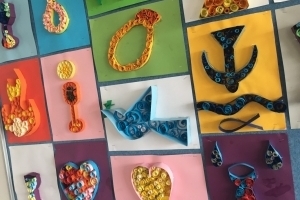 The school is a full primary Year 0 – Year 8 serving the Catholic community of the Takanini area. 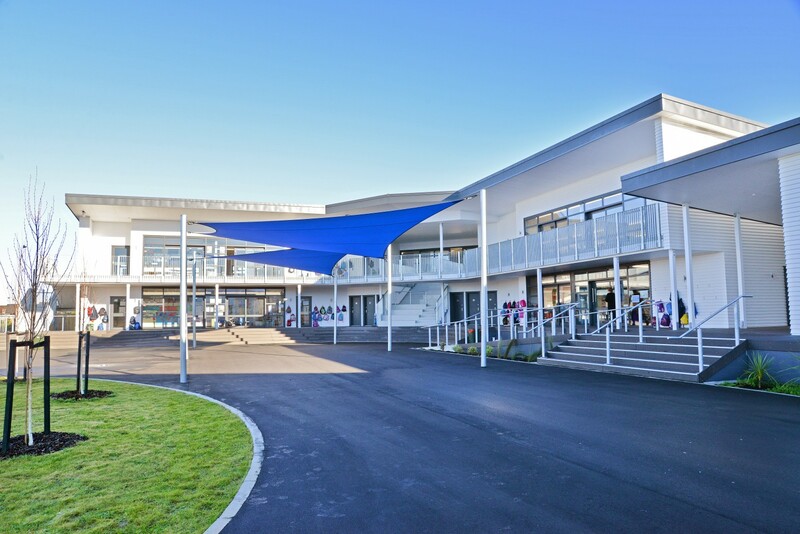 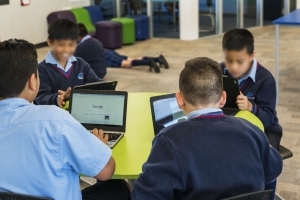 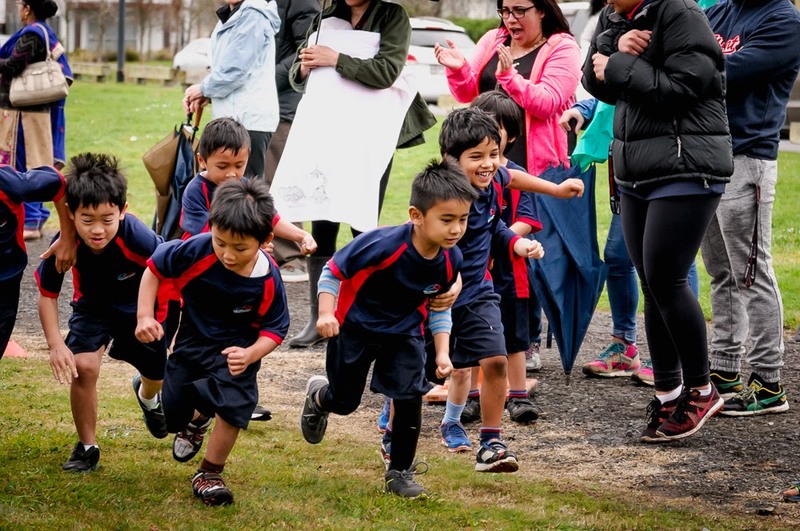 Holy Trinity Catholic Primary School falls within the boundaries of the St Mary’s Papakura and St Anne’s, Manurewa Parishes. 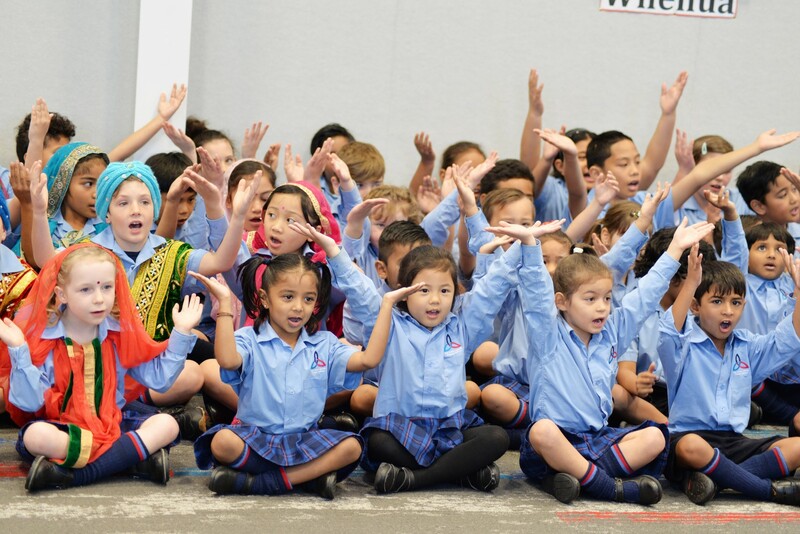 We offer Catholic education based on respect and dignity for each person, community participation and belonging, a commitment to christian tradition and Gospel teachings and a deep appreciation of learning. 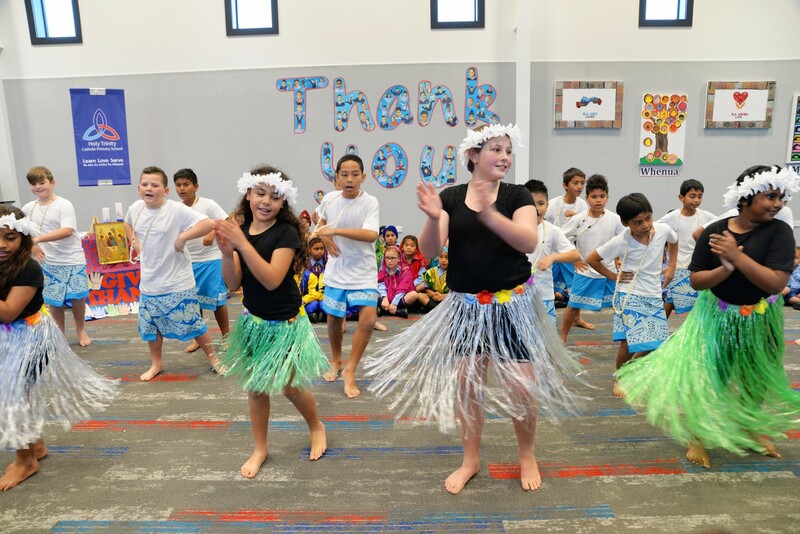 We are a culturally diverse community with significant growth due to local housing development.